I'm a self-confessed cheapskate that's why when buying products for family, I always make sure to compare prices before purchasing. Even if I don't have a tight budget, I see to it that I buy products that are cost-effective. Raise your hands if you're one the many Filipinos who always check the price before buying products in the supermarket or at the groceries. But even with so many switchers on board, not everyone seemed to be convinced. The notion that “cheaper means lower quality” had some shoppers resisting the change. 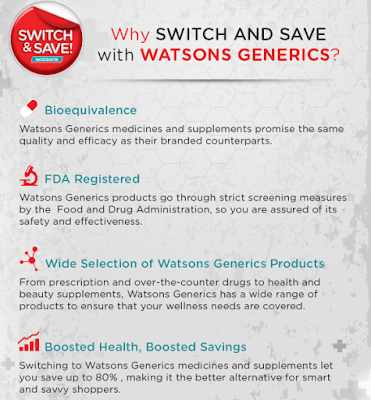 Yet the Watsons team knew the truth- that with their products’ amazing quality, most people wouldn’t even feel the difference. That’s when a big idea was born- The Switch Test. 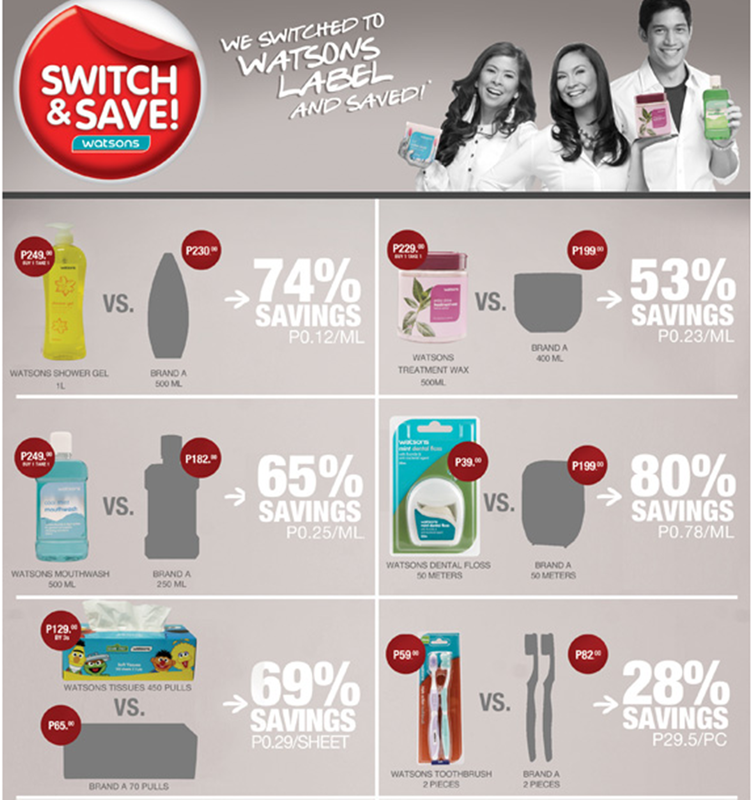 The team would mount an in-store activity that asked shoppers to compare Watsons to the leading brands. The hitch- they’d have to do it blind. Without being able to see the brands, customers were asked to try out two products and choose the one they would rather buy. From body scrubs to hair irons, shoppers felt their way through the Watsons selection, and the results were overwhelming. “What’s the difference between these two products?” Their verdict- none! Not even our discerning endorsers could tell the difference between Watsons products quality and the leading brands’. There was, however, one big change they all noted. 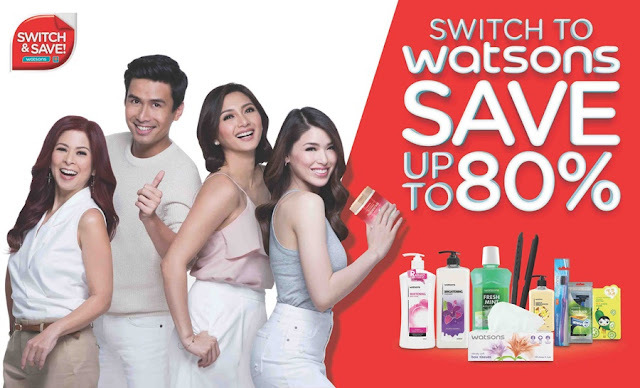 If you switch to Watsons, you can save up to 80%.